Officers targeting illegal off-road vehicles as part of Operation Jericho conducted speed checks in Southwell and Muskham. 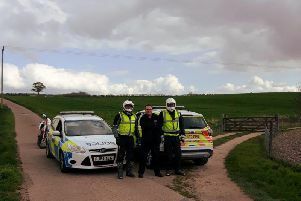 Officers targeting illegal off-road vehicles as part of Operation Jerichoconductedspeed checks in Southwell and Muskham. 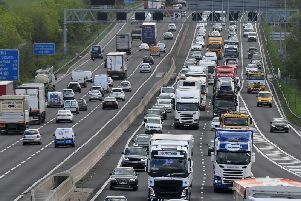 A Nottinghamshire Police spokesman said: "Speeding in our villages and towns is a problem often reported to us across all of the Sherwood area. It is pleasing to see most drivers adhering to the speed limits, today! Speed kills and excess speed is a 'Fatal four' offence. "Always expect to be prosecuted if your speed is excessive or blatantly dangerous."